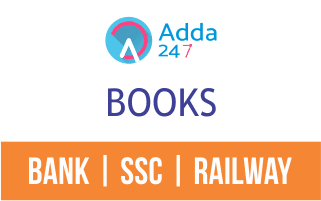 Adda247 now launches a package designed for all those who are going to attempt banking examinations conducted by IBPS and other organizations for various posts through different recruitment processes. It incorporates 25+ Previous Year Memory-based Papers of all the banking examinations conducted in the year 2017. 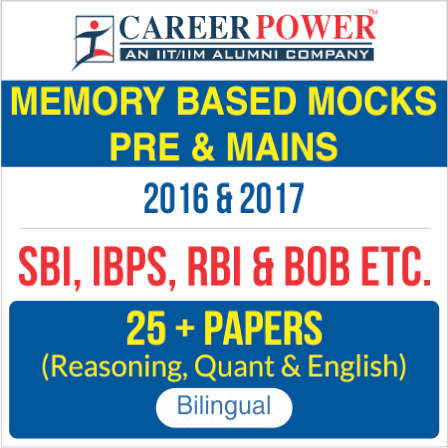 The mocks that are being provided to you in this package are prepared by the best of our faculties, who have been serving us for years. This package brings to you an all-round practice material for Bank Exams with a validity for 12 Months.